Down to Earth Organic, located in Earlsdon, Coventry, is packed with goodness! 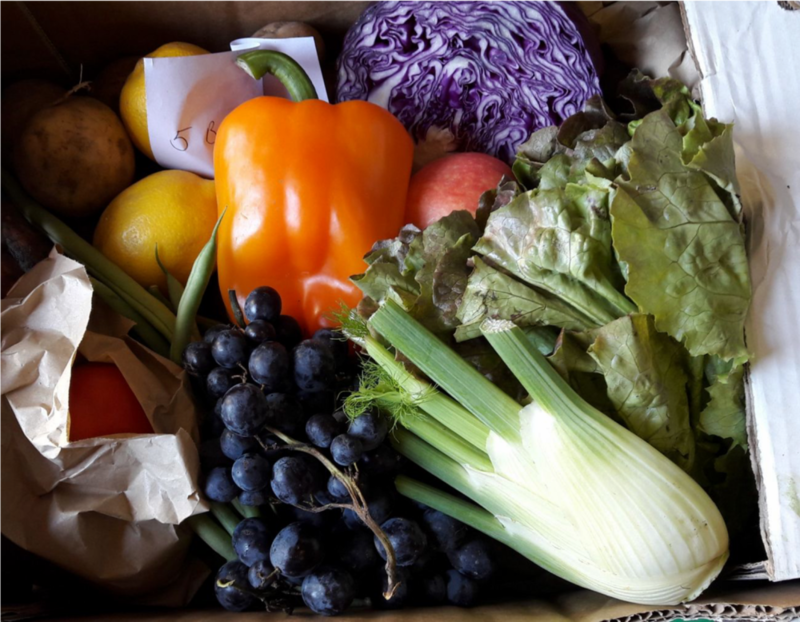 We stock a wide range of organic wholefoods, fairly traded goods and lots of locally sourced produce as well as a huge range of other products to help you maintain a healthy lifestyle and look after the environment. Here you can find out all about the business and the philosophy behind what we do. Get your fresh, organic food delivered right to your door.